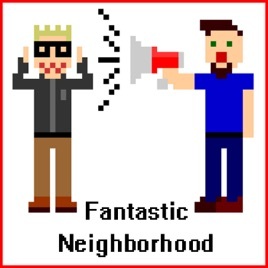 Fantastic Neighborhood is a gaming comedy podcast brought to you by Fred and Jon, two very different gamers who want to share their love of the medium with you. 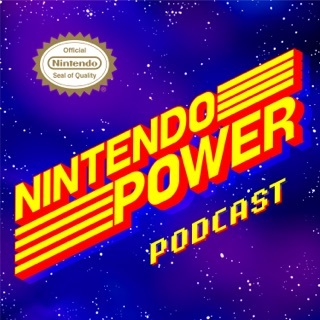 On every episode Fred and Jon riff on the industry, latest games, fond memories, and more. Taking a critical and sarcastic look at gamers on a whole, you can expect to hear some deeply insightful conversations tempered with some off the wall humor. Jon and Fred play off of each other conversationally that adds to the enjoyment of listening to the discussions on gaming. 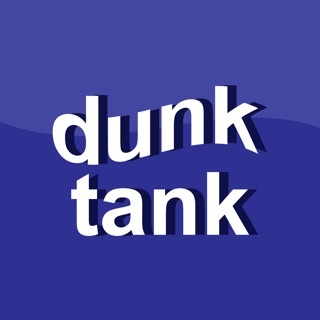 Definitely worthwhile to listen to and hope they continue to put out such engaging podcasts. #Actually, it’s about ethics in games journalism. 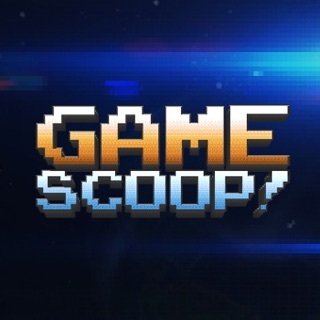 I love that this show isn’t afraid to talk about some of the issues surrounding gaming culture. While they are two white dudes with differing opinions, they mostly treat each other with respect and seem to prioritize people over products. YAY! 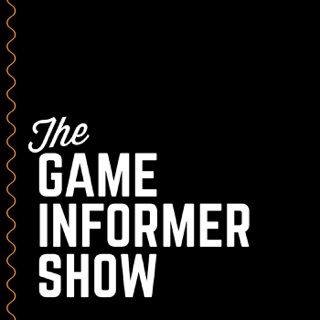 Probably the best amateur video game podcast out there. 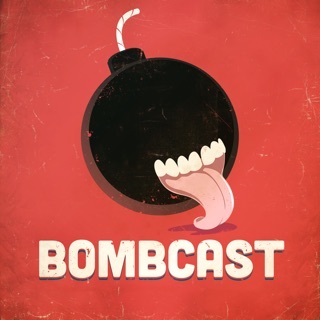 You guys, this is the Giant Bombcast of video game podcasts. That’s no hyperbole, this show is great. The two hosts, Jon, a designer of game and software distribution tools, and Fred, an ad-man, have great chemistry. Every other week, Fred and Jon talk about what they’re playing, issues or trends in the industry, and game club. What is game club, you ask? Like a book club with games. 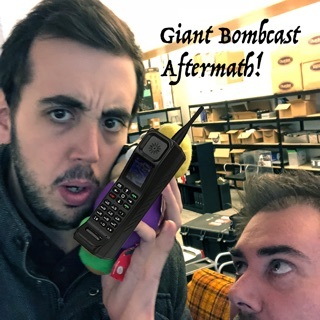 The two hosts play a game, dissect it, and discuss its finer points. On off weeks, they release a shorter, one topic affair called “Fantastic Neighborhood Gaiden.” Sometimes to argue, sometimes to recount the history of a favorite gaming trend, the off weeks are always interesting.